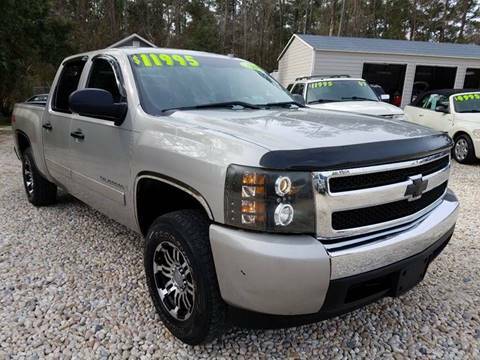 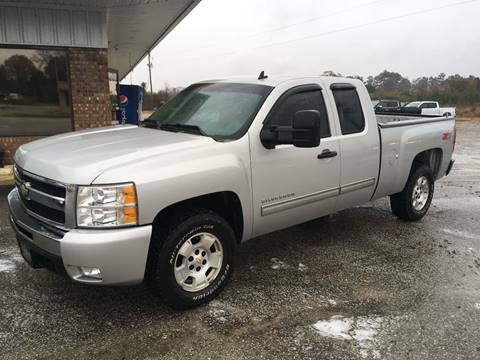 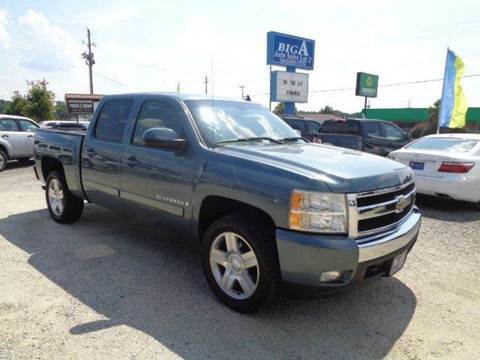 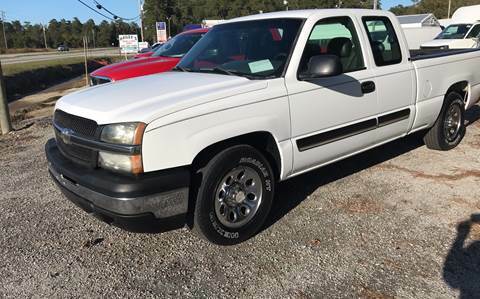 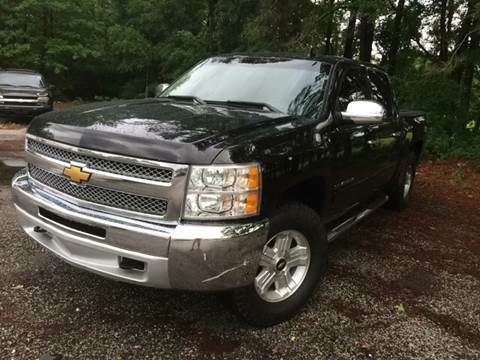 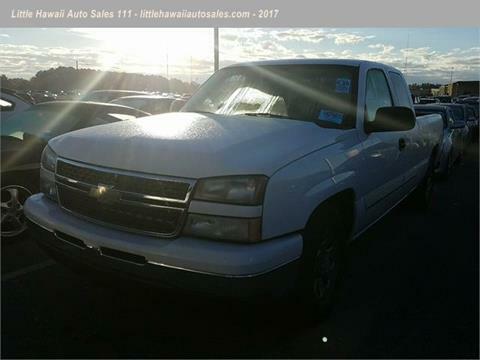 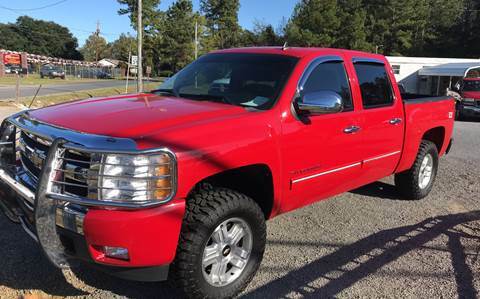 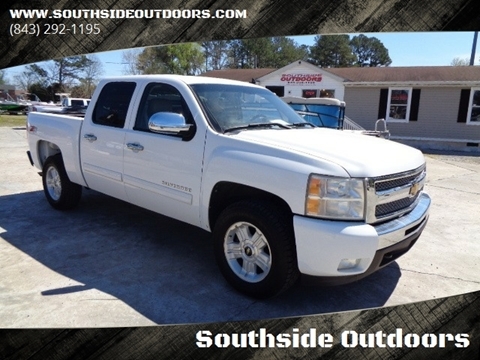 This Chev Extended Cab is a 4wd & 4 Doors loaded with Options including Keyless Remote Entry; Tow Package; Z71 on/off road; 5.3L V8 engine; Power Seats; Dark Tinted Windows; Extended Mirrors; Runs great!.. 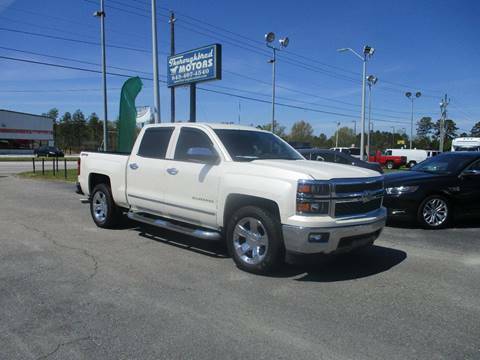 Come by for a test drive!.. 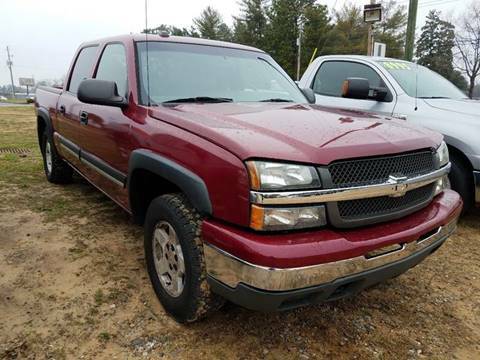 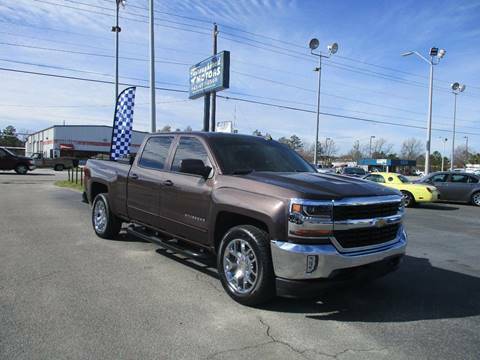 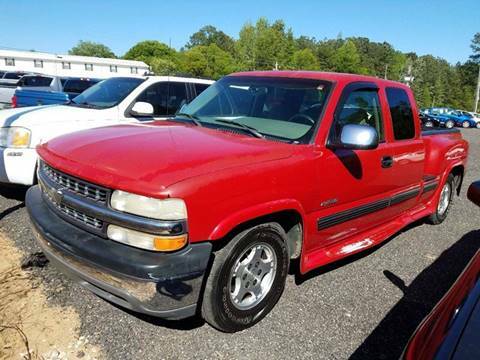 This Stepside Silverado is coming soon to Let's Go Auto at 1920 Pamplico Hwy. 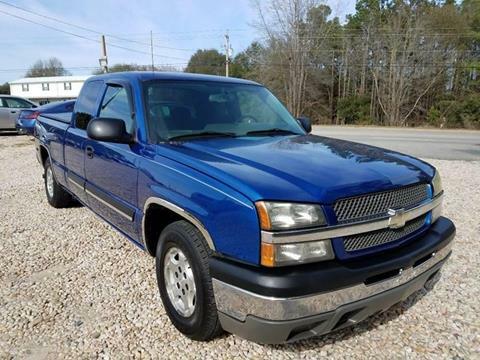 A good running truck with a great price tag. 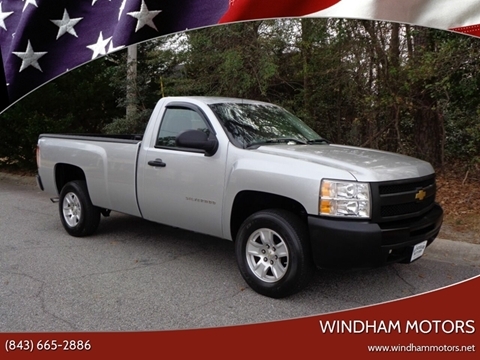 Call us at 843-407-1336 if you have any questions.